Available to the trade at Ingram. Also available at Amazon.com and other online stores. 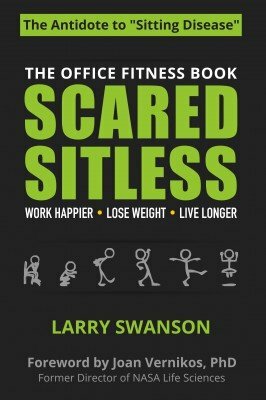 More information available on the ScaredSitless.com website.